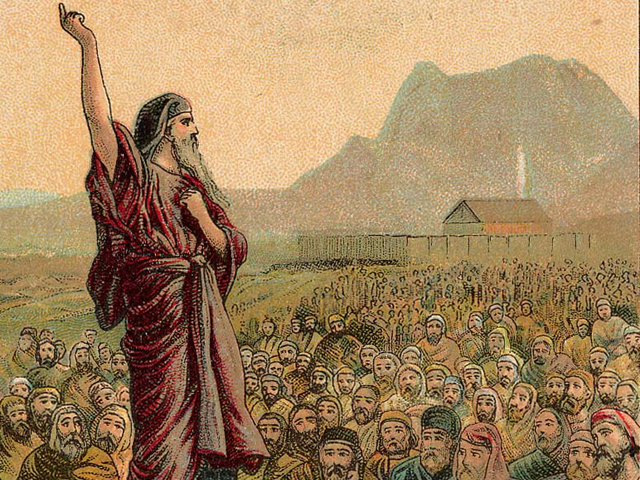 Yitzchak’s story is one of the major themes of parshat Toldot. 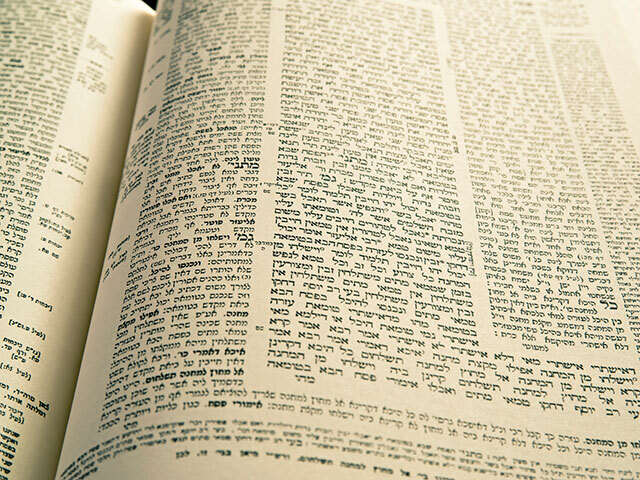 Until now, the stories involving Yitzchak have really been stories of other people – Avraham offering up Yitzchak at the akeida, and Avraham’s servant finding a wife for Yitzchak. 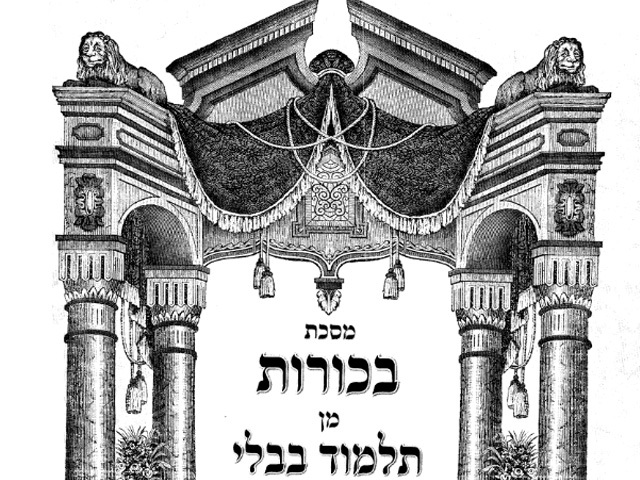 Now, finally, it is Yitzchak’s turn to write his own story, to have his own narrative. However, the first pasuk of the parsha already tells us what Yitzchak’s story will be – v’ela toldot Yitzchak ben Avraham, Avraham holid et Yitzchak, “These are the generations [or “stories”] of Yitzchak the son of Avraham, Avraham sired Yitzchak.” The story of Yitzchak is that he is Avraham’s son, that Avraham sired him and that he is a continuation of Avraham. Indeed, we already heard in last week’s parsha that he took Rivkah into his mother Sarah’s tent – she became Sarah and he became Avraham. He prays for a son, just as Avraham beseeched God for a son; as a result of a famine, he goes into a foreign land, just like Avraham- wanting to go to Egypt, like Avraham, but staying in the land of Canaan, in the land of the Plishtim, on God’s behest. He gets in trouble on account of his wife as Avraham did, having told the same story as Avraham that she was his sister. He gets into quarrels with the Plishtim over ownership of the wells, just like Avraham; he makes a covenant with Avimelekh, just like Avraham; and he spends a lot of time redigging the wells that Avraham dug. And then that is it. 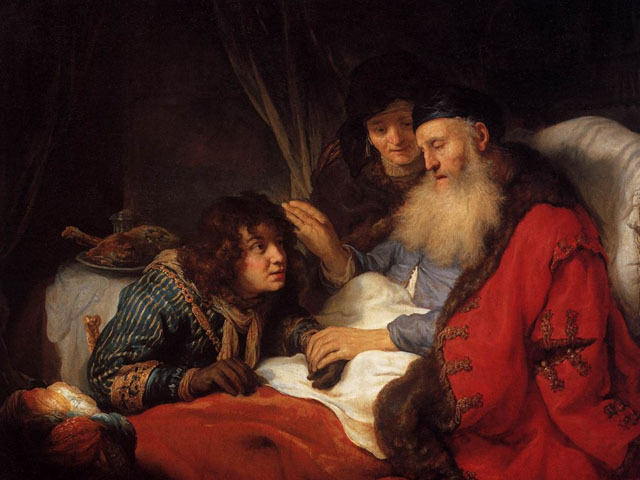 His story is over, and we move on to the story of Yaakov and Esav. There is nothing new and innovative in Yitzchak’s life. He continued in the way of Avraham. It is easy to dismiss such a life as mundane and meaningless, but in fact, without Yitzchak we would not have survived. Yitzchak took all of Avraham’s creativity and innovations, all of Avraham’s vision – and he ensured it’s continuity. Avraham was the creator, the founder, the leader with charisma. Yitzchak was the one who took that charisma and creativity and institutionalize it. Avraham was chesed – bursting out of bounds, overflowing with ideas and energy. 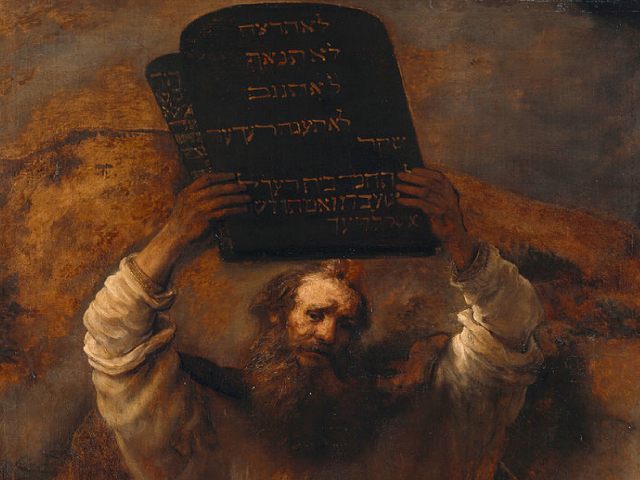 Yitzchak was din – the one with bounds, with limits, the one with rules, and laws, and a fixed way of doing things that must be adhered to. 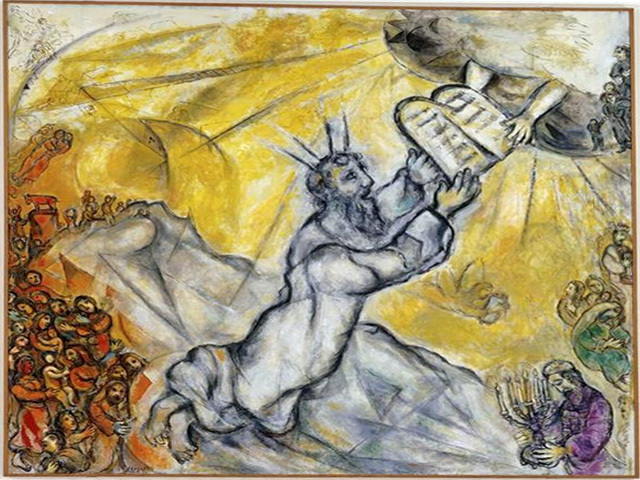 Yitzchak could not go out of Canaan – he could not explore new vistas. He had to stay in Canaan and invest all of his energies in building, in establishing, in redigging the wells. If another Avraham had followed Avraham, nothing would have progressed. All those amazing ideas, visions and goals of Avraham would have been forgotten in the excitement and passion of the new Avraham. The wells would have gotten clogged and the water would have stopped flowing. 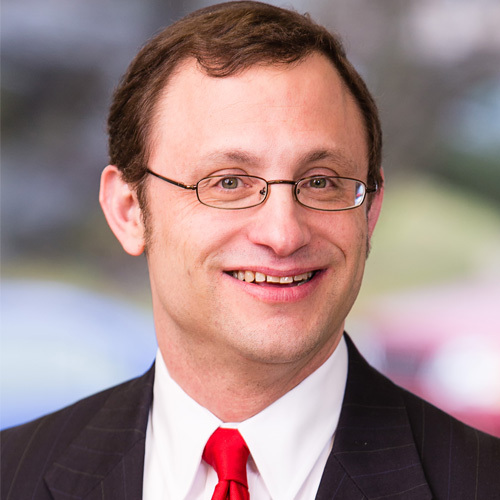 Redigging the wells, doing the hard work that is necessary to sustain the vision and bring it into the next generation, that day-to-day commitment can often be unexciting and thankless work – that was Yitzchak’s task. And yet, had it not been for Yitzchak, all of Avraham’s contributions would have been lost. As a people, we have had a few Avrahams – Rambam, the Vilna Gaon, the Ba’al Shem Tov, the Ari, Rav Soloveitchik, and Rav Kook to name a few. But had they not had Yitzchaks to follow them – to take their ideas and programs and turn them into reality, to commit to the day-to-day effort needed to bring their ideas into the next generation – then their legacy would have been lost to us. While it is exciting to be an Avraham, we have only survived as a people because of our Yitzchaks. Our Yitzchaks have not only preserved the innovations of our Avrahams, but they have preserved for us our mesorah, our tradition, and our way of life. Yitzchaks are the backbone of our people. They our those countless mothers and fathers who have sacrificed everything so their children would have a Jewish education and a Jewish home. They are the ones who learned Torah every day – not because they would become great scholars, but because it was the lifeblood of the Jewish people. They are the ones who toiled to provide for their family, who endured hardship to keep the mitzvot, who refused to give up or compromise their Jewish identity no matter what the cost. They are the women who used a deep, dark well as a mikveh when no other mikveh was available. They are the men who scrounged to make a living to support their families rather than take a job that entailed violation of the Shabbat. They are the ones who day to day – with or without hardship – have lived and continue to live a committed life of Torah and mitzvot, keeping it alive for themselves and passing it on to the next generation. They are the ones who keep redigging the wells and keep the water flowing. We all need to be more thankful for the Yitzchaks in our lives. 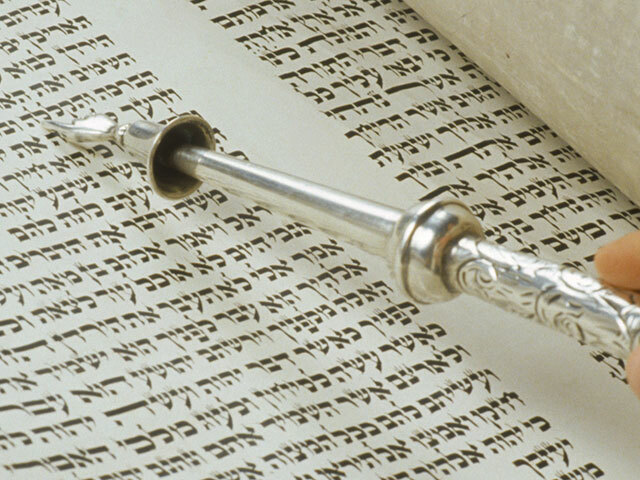 First, to recognize the profound value of our own work as Yitzchaks – what we do in our daily lives as Jews to keep the Torah alive for ourselves, our family, and our community. And we must recognize all those who are the unsung Yitzchaks – the teachers in our schools, the mashgichim of restaurants, the mikveh attendant, those who work in the office of our synagogue – the ones who give of themselves day-to-day for the Jewish community in quiet ways, off of center stage – and be profoundly grateful for their constant redigging of our wells. It is not always easy being a Yitzchak. It is a lot more exciting being an Avraham. But it is only because of Yitzchak that we survive, and that the waters of Avraham continue to flow.